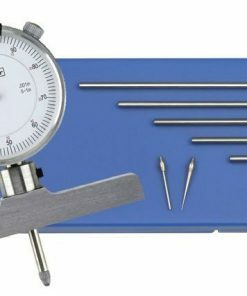 At Willrich Precision, you will be able to find one of the largest selections of depth gages that suit a wide range of precision measuring needs. Depth gages are must-haves instruments when it comes to precision measurements because many engineers around the globe need it to measure depths with extreme accuracy. 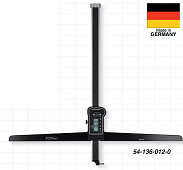 Today, you will easily find depth gages that allow each revolution of the rachet to move the spindle face up to 0.5 mm toward the bottom of the blind hole. Of course, there are other digital variants that can speed up a lot of modern measuring processes as well. At Willrich Precision, you will be able to find some of the most affordable depth gages in the gaging, inspection, and metrology industry. 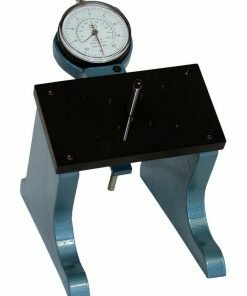 We have been in the business for more than 40 years and we are a trusted retailer of top notch quality depth gages and other precision measurement instruments. 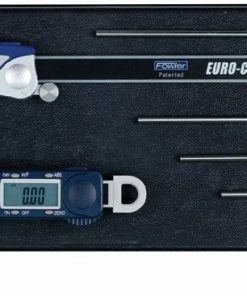 Whether you are working in the food and beverage industry or medical industry, you will be able to find the precision measurement tools in our online store. 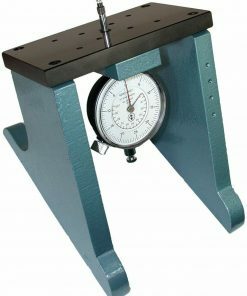 At Willrich Precision, you can find digimatic depth gages, dial depth gages, marameter bench depth gages, etc., from our extensive depth gage range. No matter what budget you have to work with, our competitively priced products will ensure that you can stay on budget with extreme ease. Start shopping with us for depth gages and benefit from the Willrich Precision advantage today!